Sarah Keller is convinced that her Mr. Right is stuck in traffic…in another country. That’s why she’s on five dating websites, looking for him. 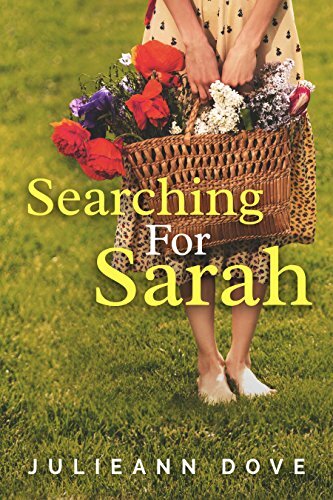 When a mutual friend suggests Sarah take the job temporarily, everything changes for them both. Book 1 of 3... there is a cliffhanger at the end.